With no local sports on the winter sports calendar last night, we begin today’s report with what is on the local schedule tonight for our high school sports teams. 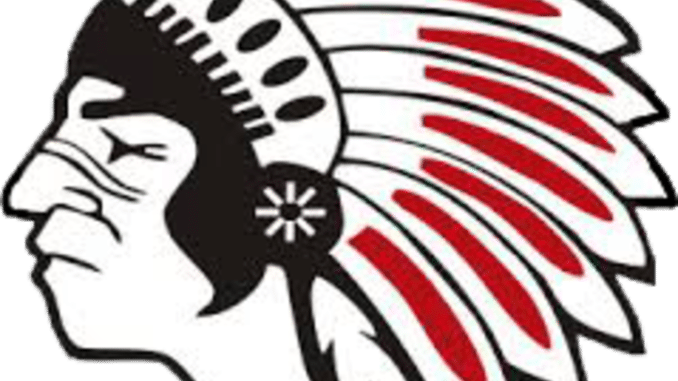 The New Hampton Chickasaw wrestling team will host a meet tonight that features three other schools. The Chickasaws will take on Waverly-Shell Rock and Crestwood in Northeast Iowa Conference duals and they will also wrestle against Staley, Missouri. The New Hampton wrestling team is 13-1 overall in dual meets and they are 3-0 in the NEIC while Waverly is 11-4 and 3-0 and Crestwood is 10-4 and 2-0. You can tune into each of the Chickasaw matches right here on 951 The Bull with pre-meet at 4:45 and the first match against Crestwood will be at 5pm. The Nashua-Plainfield girls and boys basketball teams will be at home tonight for a Top of Iowa Conference double-header against Central Springs. The Nashua girls are looking for their first conference win as they sit at 1-9 overall and they are 0-6 in conference play while the Panther girls are 9-1 and 6-1. The Husky boys come in tonight with an overall record of 5-4 and they are 3-3 in the conference and the Central Springs boys are 0-10 and 0-7. The girls game will tip-off at about 6:15 with the boys game to follow. The Turkey Valley Trojan girls and boys basketball teams will be in an Upper Iowa Conference double-header tonight at North Fayette Valley. The Trojan girls come in with an overall record of 6-6 and they are 5-3 in conference games while the North Fayette girls are 3-5 and 2-2. The Turkey Valley boys are 8-2 overall this season and they are a perfect 8-0 in the conference while the Tiger-Hawk boys are 2-5 and 2-3. The girls game will tip-off at about 6:15 and the boys game will get started at about 7:30. The South Winneshiek girls and boys basketball teams will be in non-conference action tonight at Decorah. The South Winn girls are 4-4 overall this season and the Viking girls are 3-8. The Warrior boys come in tonight with an overall record of 7-3 and Decorah’s boys are 2-5. The girls game will get started at about 6:15 and the boys game will follow.